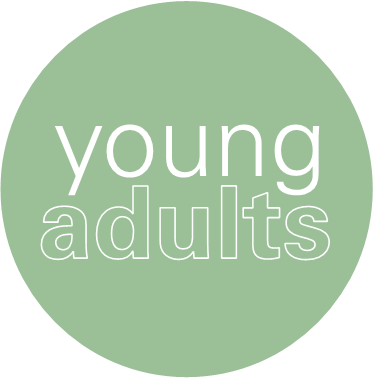 The purpose of our young adult small group is ​to encourage those age 18 - 40 to connect to God, others, ministry, and the world. ​contact Pastor Mark at mark@got-hope.org or 651.212.3749. Join us one Sunday a month for a meal as we come together to share life around the table and then discuss topics that will encourage one another in the faith. Childcare is provided. Sign up for the text alerts below to get all the details. This year we'll be working our way through Family LIfe Today's Art of Parenting. You want your children to be safe, happy, and successful but how do you achieve those goals? Focusing on four crucual elements in your children's lives - relationships, character, identity, mission- Dennis and Barbara Rainey offer advice on how to help your kids discover who they are in Christ, live wisely and honorably, foster godly connections, and understand God's purpose for their lives. Includes sidebars and short stories from parents.